Planning a weekend away? The Salerm Cosmetics purse is ideal! Every time we go away on a weekend break the same thing always happens: we take 20 products where one could do the trick. Grab your Salerm Cosmetics cosmetics purse and forget about the rest. What if it rains? And if I want to straighten it? Or try out some curls? ‘Just in case’ means our purse is full of thousands of products which we never actually use. How can you stop yourself? With the Salerm Cosmetics cosmetics purse. 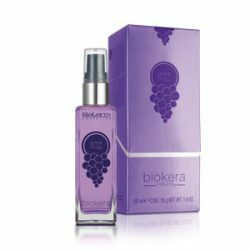 Salerm Cosmetics presents a cosmetics purse containing products from the Biokera Grapeology range that will give your hair a break and allow you a rest from your daily routine. Everyday external factors like pollution and the sun damage our hair. 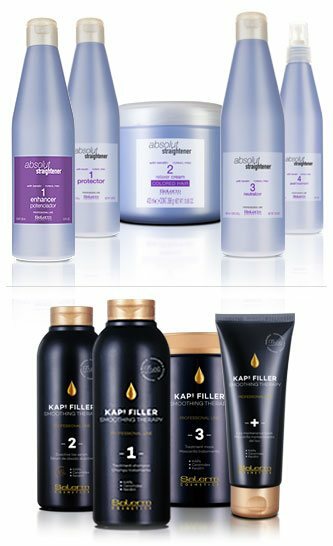 The hair products we use every day, combined with aggressive styling, only increase the stress put on our hair. Just like you, your hair needs periods of rest and desintoxication and what better way to do it that taking advantage of a weekend break or holiday to give your hair a rest. 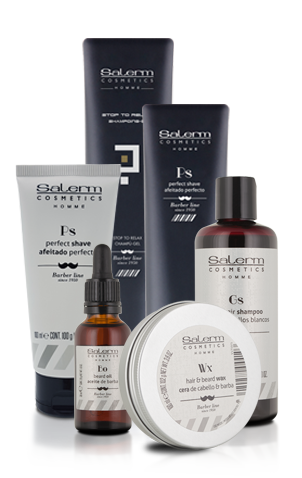 The Salerm Cosmetics Grapeology routine counts on the antioxidant power of grape seeds to restore our hair. 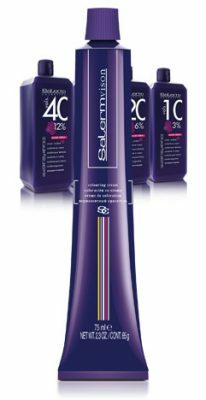 It allows you to eliminate toxins and hydrate the hair deep down while preventing premature hair ageing at the same time. 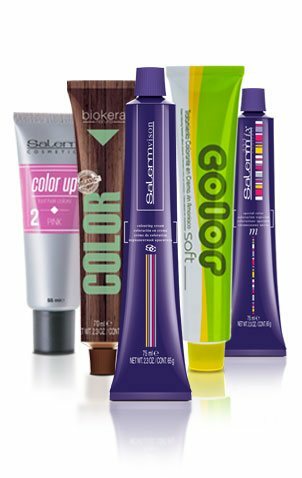 In the Salerm Cosmetics cosmetics purse you’ll find 3 products from the Grapeology range: shampoo + conditioning mask + oil. For an extra-hydrating boost we recommend using the Grapeology serum prior to washing, then shampooing before applying the conditioning mask and serum post wash. 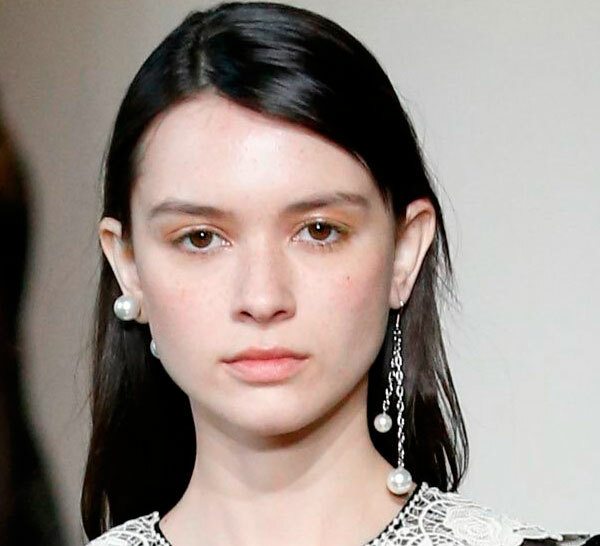 The perfect routine to route back to hair that’s shiny, nourished and full of energy! Get rid of your overloaded bag of toiletries and take only what you need with the Salerm Cosmetics cosmetics purse. This magnificent pack is a great gift idea for any Mum. 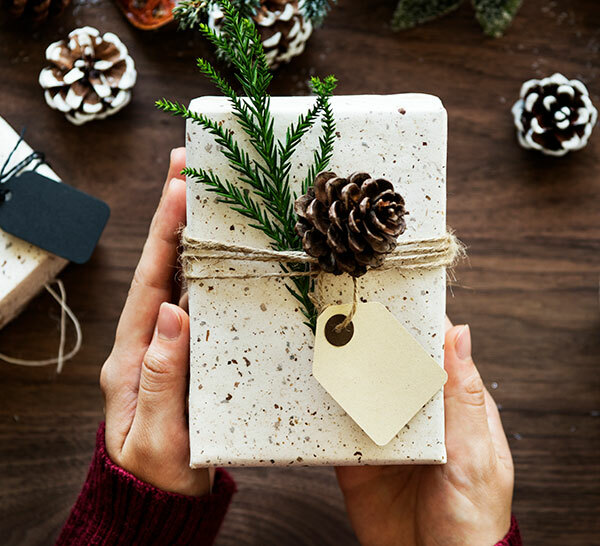 Tell her how much you care with a little help from Salerm Cosmetics! And if you’re interested in other articles like “Planning a weekend away? 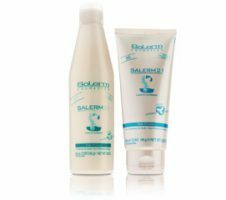 The Salerm Cosmetics cosmetics purse is ideal!”, or you want to stay ahead of the latest trends, get some daily hair care tips or find out what’s hot in hairstyling, then follow us on Facebook, Twitter, Instagram, YouTube and Pinterest. 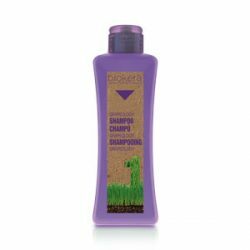 Grapeology Shampoo is a cutting-edge shampoo that gently cleans while nourishing and conditioning at the same time. 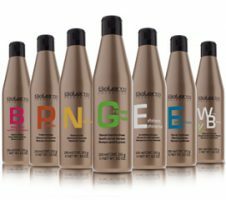 Its formula with natural grapeseed extract is high in Vitamin E, proteins and arginine, which repairs and improves natural shine. Increases hair strength and elasticity. Its high antioxidant content gives hair added protection from harmful agents and slows ageing. 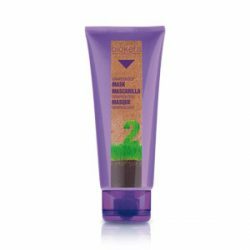 Grapeology Mask is based on crushed grapeseed that nourishes and hydrates at the same time. 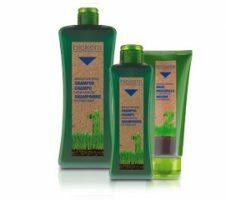 Its formula with natural grapeseed extract is high in Vitamin E, proteins and arginine, which repairs and improves natural shine. Increases hair strength and elasticity. 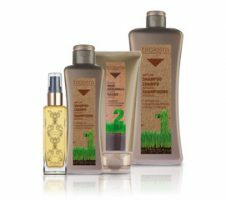 Its high antioxidant content gives hair added protection from harmful agents and slows ageing.